H.13255 - LOCATION, LOCATION, LOCATION - BEST BUY IN THE YACHT CLUB AREA SOUTH OF EL DORADO PKWY. SEE THE MAP ! Just 5 Minutes to the river by boat, no bridges, no lock and downriver of the slow speed zone. 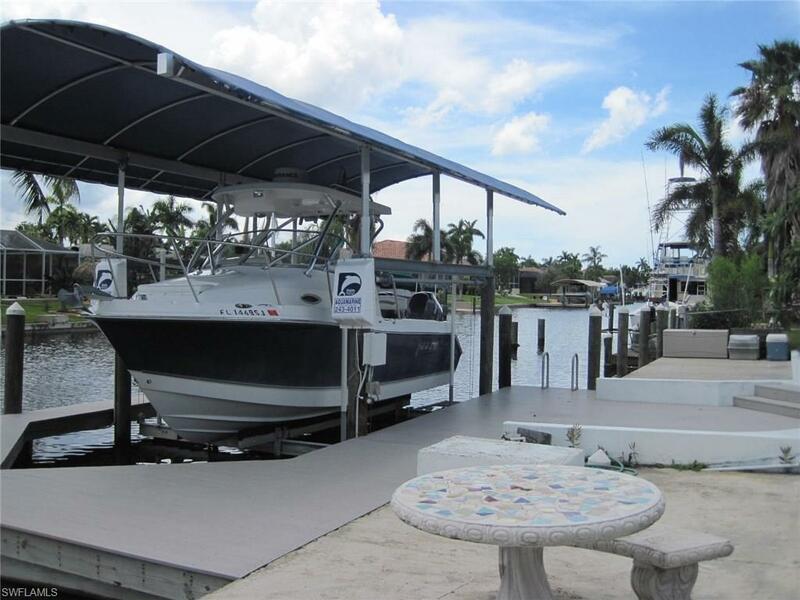 The lot itself with boat dock, lift and canopy are worth the asking price. 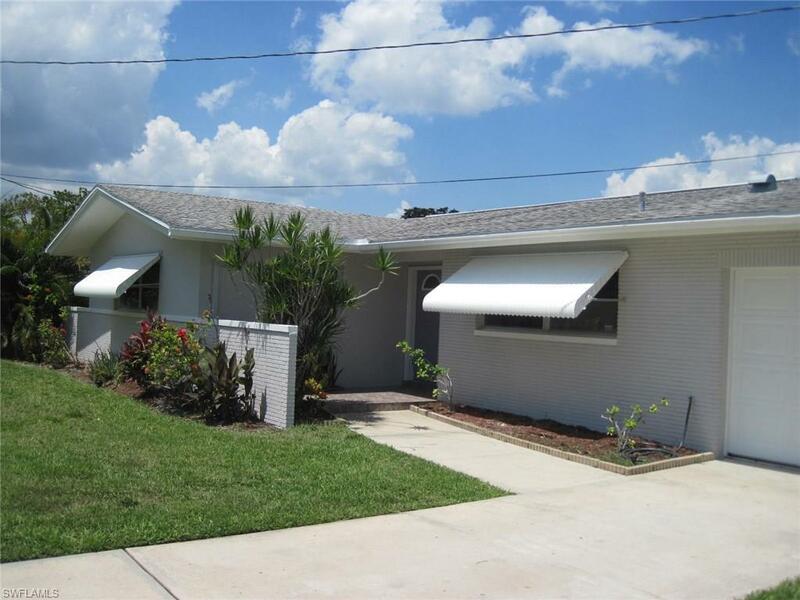 2 Bedroom / 3 Bath home with over 1,600 SF living area with very open living-dining-family room space. Could easily be 2 Br + Den. Over $40,000 recently invested in walk-around boat dock, 10K# lift and canopy as well as new air conditioning system, new ductwork and new electric service. Large fenced back yard with plenty of room to add a swimming pool if you choose. 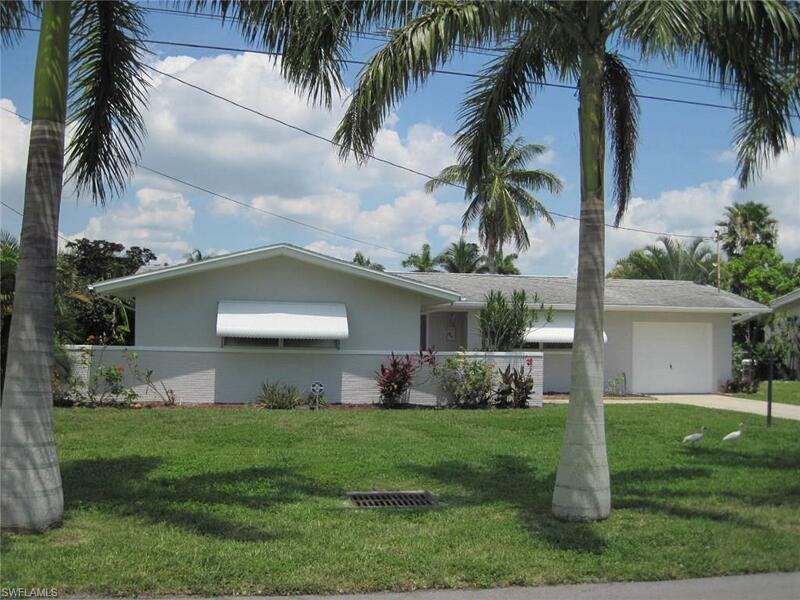 This property would make a great second home / vacation rental until you decide to build your dream home.